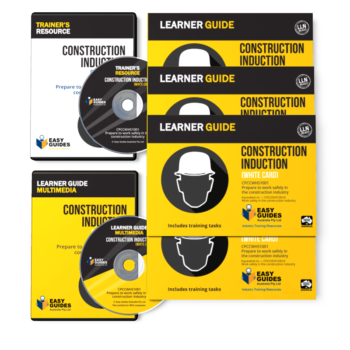 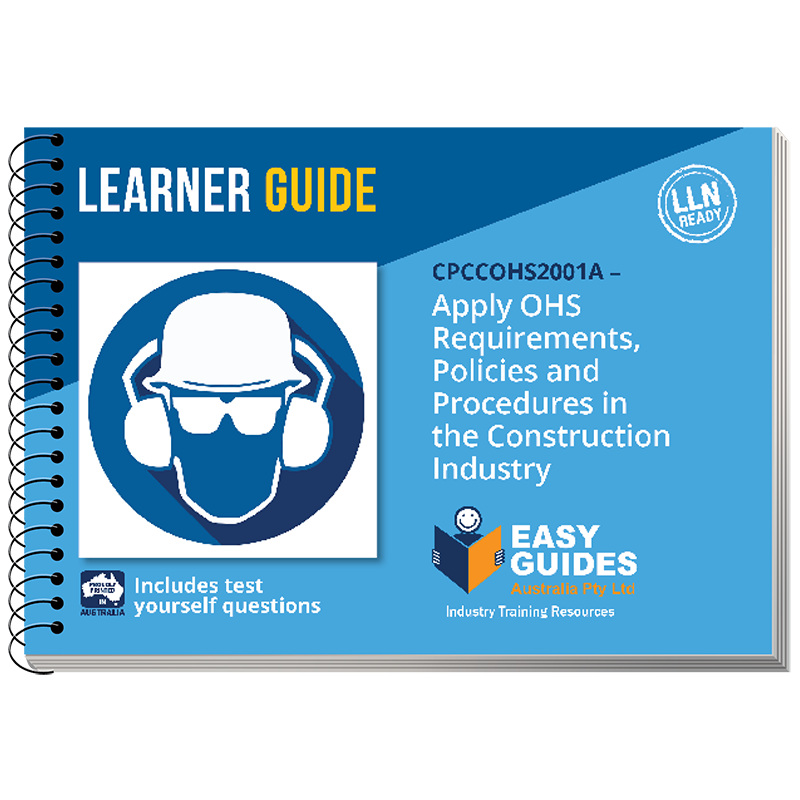 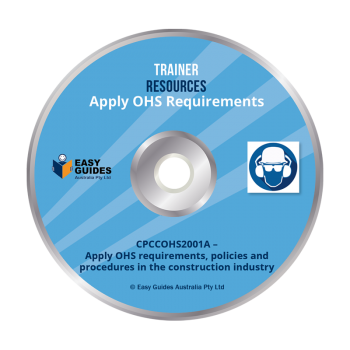 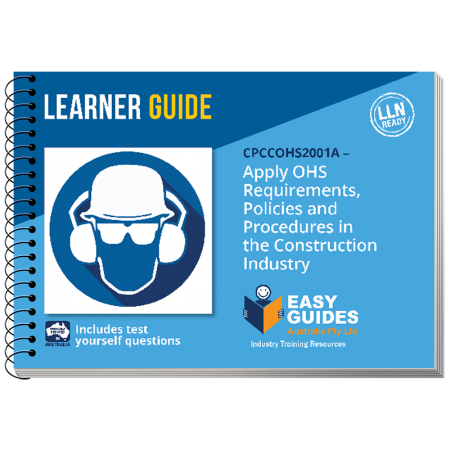 This Learner Guide teaches you everything you need to work safely in the construction industry safely and get your OHS ticket. 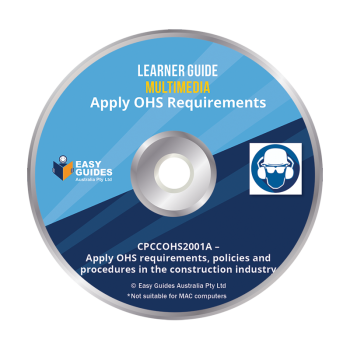 It is written in plain simple English which makes it quick and easy for everyone to learn. 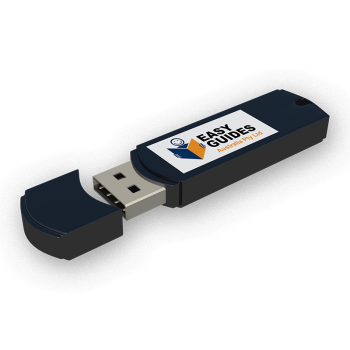 It has questions and answers to get you ready for the types of questions you might be asked when you go for your ticket. Pictures on every page make learning simple. 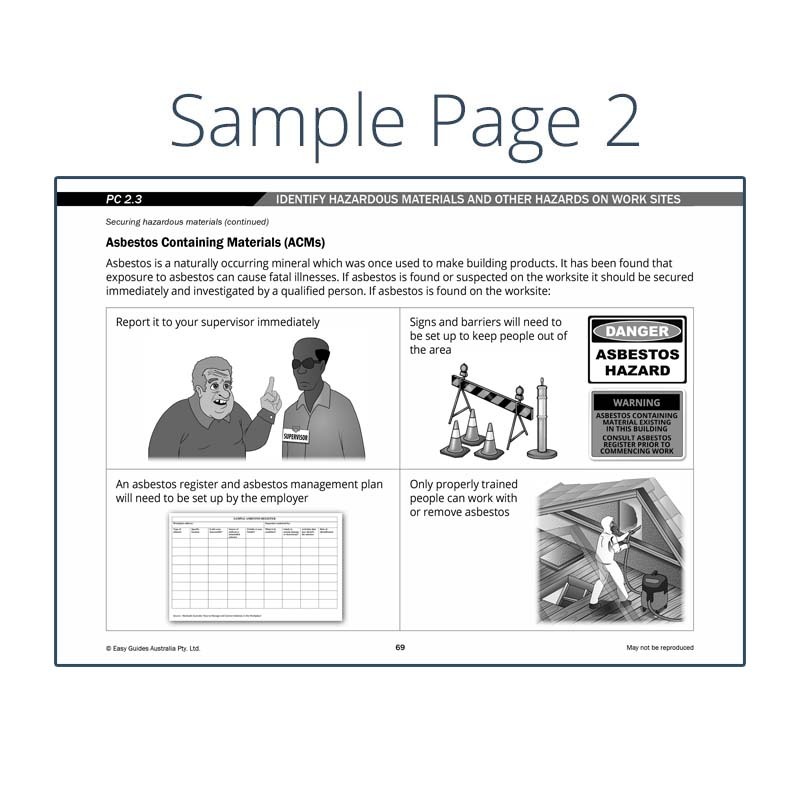 This book is used by trainers all over Australia to help people get their ticket. 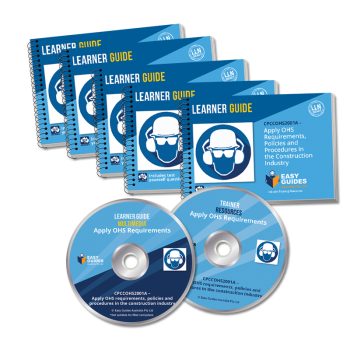 You can buy the Learner Guide on its own or as part of a Start-up Pack. 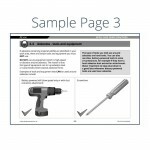 Buy in bulk and save! 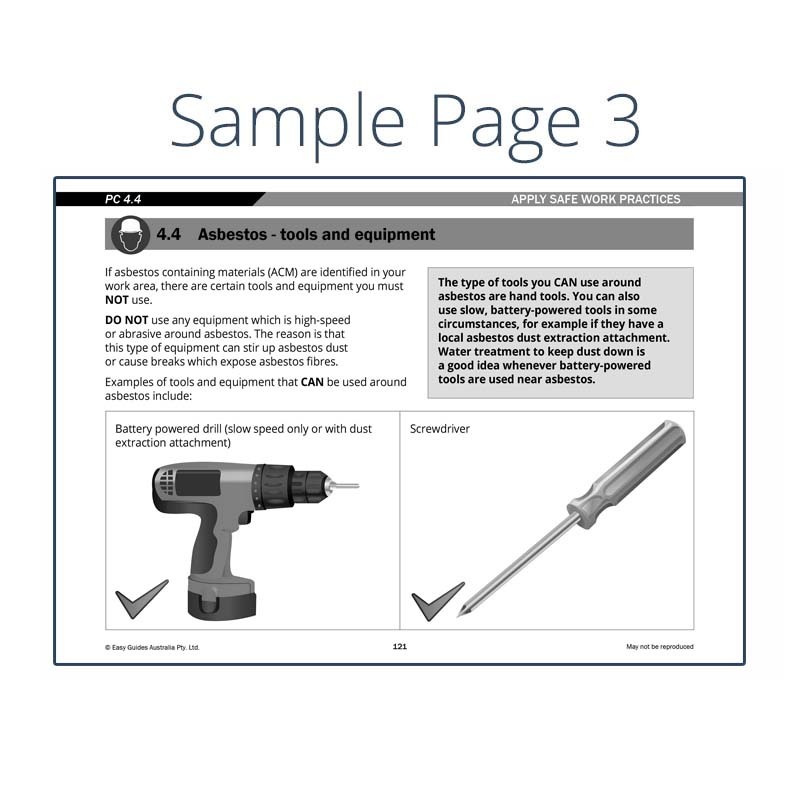 See table below. 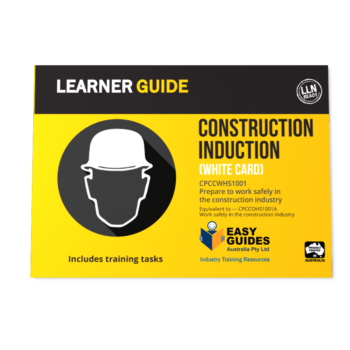 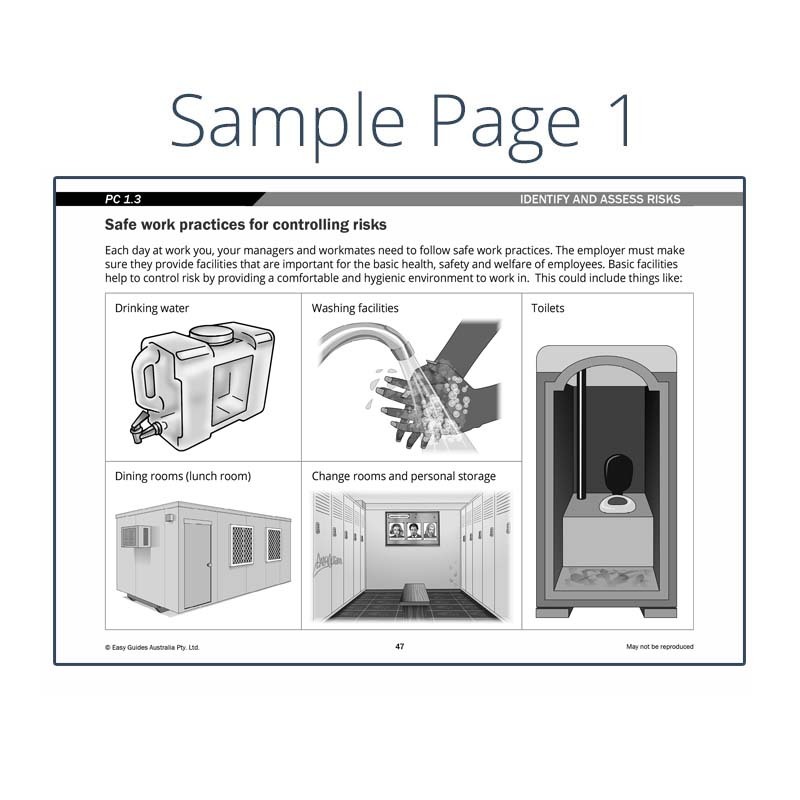 Categories: White Card Learning Materials, Learner Guides. 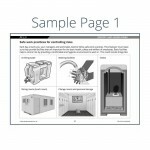 Tag: White Card.